This 250,000 SF, $32 million mixed-use town center development in Annapolis, MD is anchored by Best Buy, Staples and PetSmart. The project also included an apartment complex, a 100-key hotel, a 12,800 SF office building and a public park. 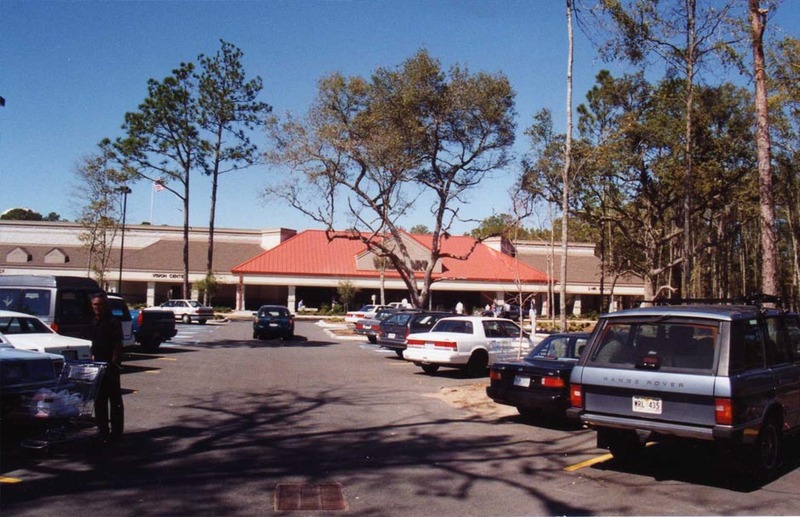 This 207,000 SF, $12 million Wal-Mart-anchored retail power center on Hilton Head Island was unique among our large-scale retail developments due to the sensitivity of the location. Local design standards required compatible signage, architecture and landscaping elements that were not typical of Wal-Mart developments. 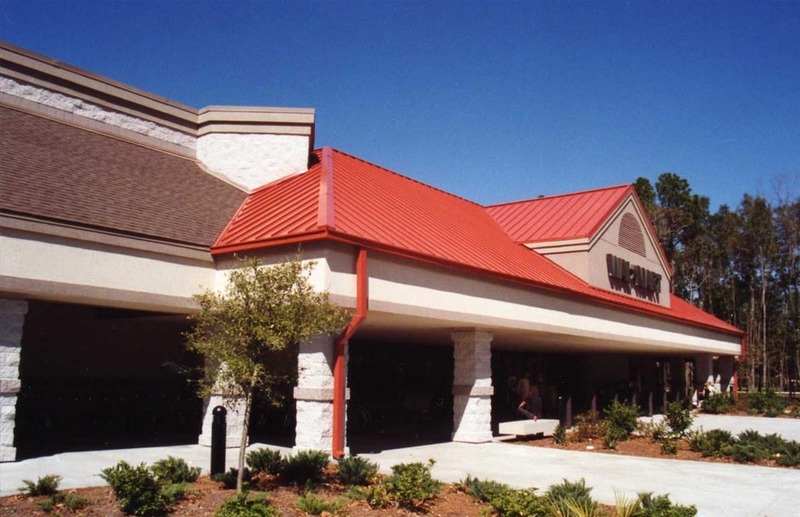 This 385,000 SF, $50 million retail center in Dunwoody, GA is anchored by a Wal-Mart Supercenter, and includes major national retailers such as World Market, Hobby Lobby, and DSW Shoe Warehouse, and has multiple restaurant outparcels. 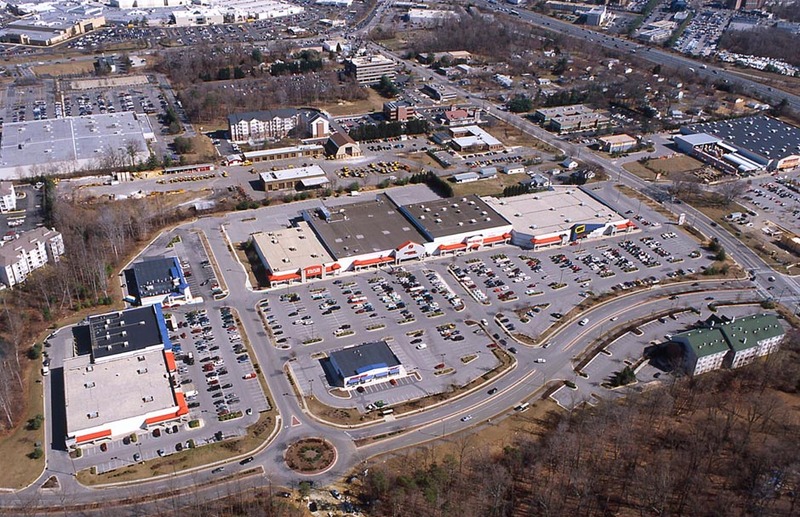 This 414,000 SF shopping center in suburban Washington is among the largest of Jacoby Development’s projects, with a total cost of $40 million. The center, which is situated at a highway interchange, is anchored by Target and Kohl’s, and has outparcels with Panera Bread, Chipotle, and Chick-fil-A.